Beyond Reasonable Doubt is California’s highest standard of proof. It applies in criminal cases at the trial level. It traces its history to English Common Law and has been a part of California’s Criminal Law since the enactment of the Penal Code in 1872. 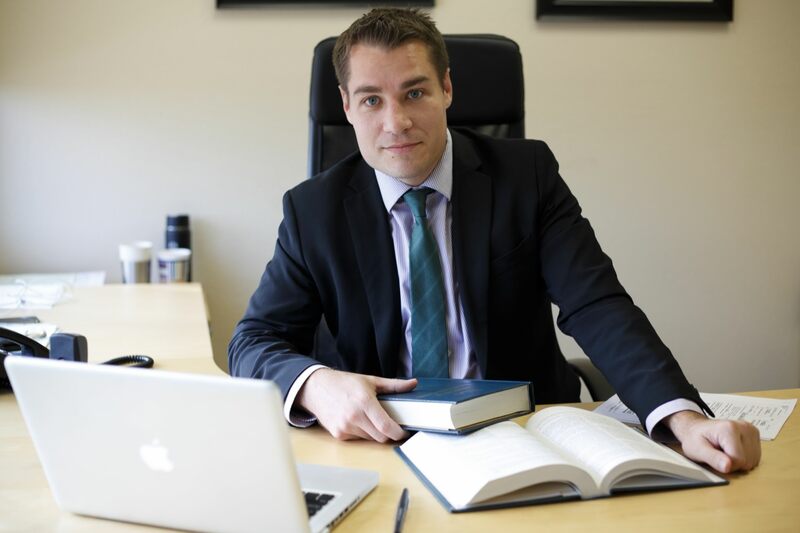 On all criminal cases we offer a Free initial consultation. This is your chance to gain candid advice on potential outcomes and implications of your criminal charge. 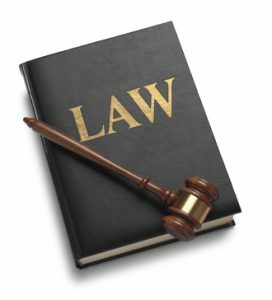 You will meet with our attorneys, go over the facts of your case, relevant law and San Diego procedures. You will leave with a checklist of items we feel will take your case to a successful outcome.